Lean is a philosophy and set of management techniques focused on continuous “eliminating waste” so that every process, task or work action is made “value adding” (the real output customer pays for!!) as viewed from customer perspective. Six Sigma seeks to identify and remove the causes of complaints and errors in service delivery and business processes. It uses a set of management methods, including statistical methods, and creates a dedicated infrastructure of people within the organization who are experts in these methods. We knew we wanted to have Six Sigma Tools, that was clear. Putting in a pull system, reducing batch sizes, significantly changing setup times, all of a sudden everything starts to flow. 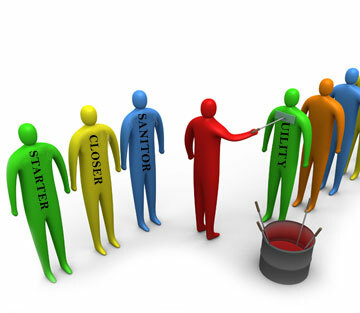 The Cleaning System in an ideal tool for Lean Six Sigma Cleaning as it can easily identify wastes, it helps to standarise work productivity and practises and it is all based on accurate statistical and proven timings, but can also be amended to suit the individual business. 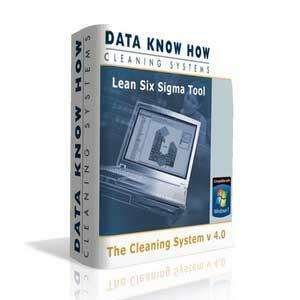 You may also be interested in the Cleaning System used in Team Cleaning.